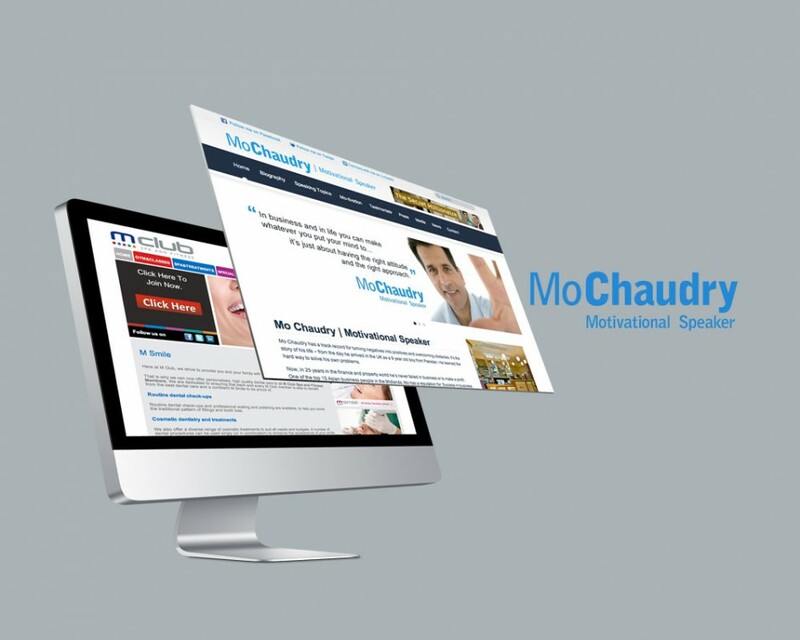 Following on from the brand identity we created for Mo Chaudry, a fresh new website was required. Mo Chaudry is a motivational speaker, recognised for turning negatives into positives and overcoming obstacles. It’s the story of his life – from the day he arrived in the UK as a 9 year old boy from Pakistan. He learned the hard way to solve his own problems. Engaging content, video, photography and a well structured layout is used to promote Mo Chaudry and the services he provides. The site is optimised and continually updated to ensure Mo’s message is delivered.